In a world of ever-growing automation, businesses are continually expected to be faster and cheaper. Mounting workloads and pressure to operate more efficiently leaves many HR and recruiting teams looking for tools to help them cut costs. 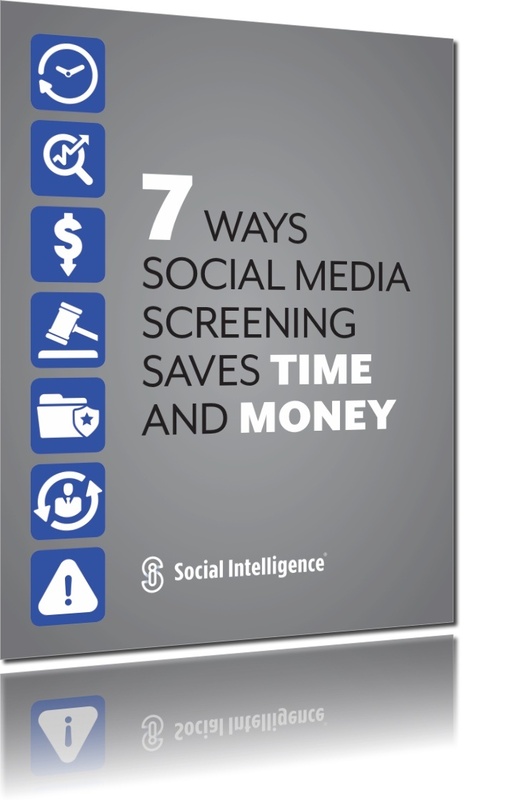 Social media screening is a staple for any scrappy HR team, helping them to perform their duties at high levels without sacrificing precious budget dollars. No risk of exposure to protected class information.